NEWBERRY — The Helen Newberry Joy Hospital had quite the busy day today. They hosted their 10th annual hospital foundation golf outing and fundraiser at Newberry Country Club to raise funds for a C–Arm for the surgical services department. In addition, the hospital received a $65,000 grant from Blue Cross Blue Shield as part of the Investing in Upper Peninsula Health grant initiative. They are using the grant funds from BCBS to help integrate behavioral health services into their primary health care. 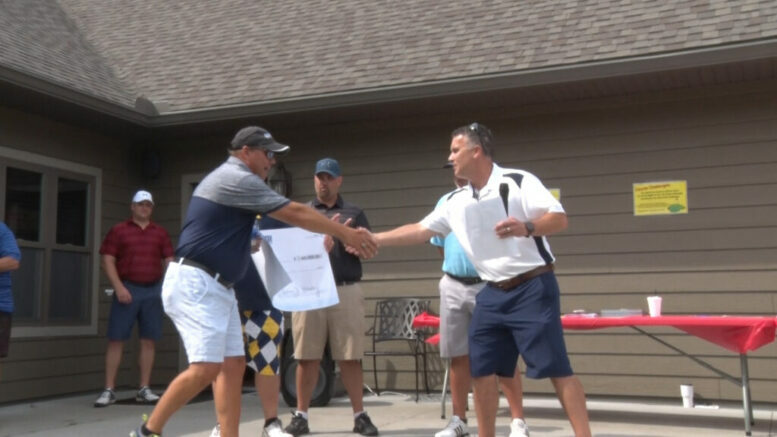 Last year’s golf outing raised over $18,000, and are hoping this year’s events can provide more funds. 23 teams came out to support the hospital and its goal to prioritize local healthcare.